Ryan Childs, Medical Intuitive and Psychic Surgeon. On Health365 SABC2 Ryan describes how he works and how he uses his gift to facilitate healing. 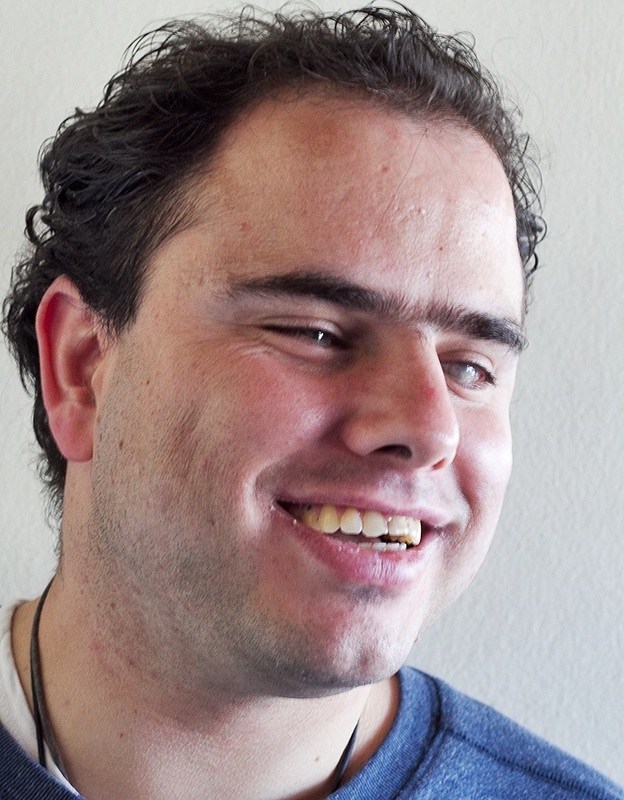 Ryan Childs is a reliable Medical Intuitive, Psychic Surgeon and Healer in Cape Town. Renowned for his accuracy; people throughout South Africa seek his assistance. Because Ryan is not only a Medical Intuitive, he is also a Psychic Surgeon and Healer who works with guidance and integrity. A Medical Intuitive Evaluation provides guidance to help pinpoint the areas of physical concern for you now and in the future. These evaluations are valuable not only in dealing with chronic illness but also if you would like a "holistic" overview of your health at the physical, emotional and spiritual levels. A Medical Intuitive Evaluation is very different from a traditional medical check-up. It evaluates your entire body and soul whilst bridging the gaps that connect them. Ryan Childs can advise you on dietary and lifestyle changes, energy medicines and emotional adjustment based solely upon you, your history and your life, allowing you to return to your natural state of optimal health. Psychic Surgery (Spiritual Operations) can be a wonderful way to locate and heal the cause of disease and emotional pain. The Psychic Surgery is non-invasive and does not physically penetrate the skin. Ryan will scan your body to identify imbalances, then operate by channelling through his Spirit Guides to work on the affected area or emotional imbalance. Ryan offers an affordable Medical Intuitive Evaluation or Psychic Surgery Session or Healing Consultation to those seeking answers from a Medical Intuitive or a Healer. Psychic Surgery can assist with diabetes, blood pressure, tumours, cancer, broken bones, torn ligaments etc at the same time identifying the underlying emotional issues. Ryan practices at the Holistic Fayre in Bothasig as a Medical Intuitive which encompasses scanning of the body with his third eye to determine possible disease processes and injuries, scanning of the aura to ascertain emotional patterns, imbalances and traumas and then employs auric balancing and Reiki or non-invasive psychic surgery to promote healing, harmony and well-being. Ryan is also a Colour Therapy Practitioner and works with massage, the chakras and the properties of colour to promote healing on the physical, emotional, mental and spiritual levels. Ryan generally practices from home in Sea Point and is completely flexible when it comes to hours. He also practices over weekends. Ryan has practiced as a Hospice Care-giver for more than 12 years. Ryan was born 14 weeks premature and as a direct result of this is blind. His blindness has not hindered him in any way with his chosen profession. On the contrary it has promoted his ability to focus, heightened his compassion and empathy and enabled him to lack judgement. Ryan studied Therapeutic Aromatherapy, Therapeutic Reflexology and Colour Therapy under the tutelage of Gayle Friedman and graduated in the afore-mentioned modalities from the Sunshine Health Academy in 1999. Ryan is registered with the Allied Health Professions Counsel of South Africa (AHPCSA) as an Aromatherapist and Reflexologist and has the necessary practice numbers required by Medical Aids which pay for alternative health practitioners. Ryan’s ability to see into the body with his third eye is a gift that has opened up and become clearer over the past 18 years. This ability to see into the body can best be compared to a MRI scan. His “vision” is amplified by the use of clear quartz crystal wands which he utilizes as one does a microscope. About 12 years ago Ryan realized that he was able to re-align the spine using pressure point techniques coupled with massage in a most effective way. This was also received as a gift.